Nina has been a Family Nurse Practitioner since 2012 and was a Critical Care Registered Nurse for about ten years before that. Nina graduated from Temple University both for her undergraduate and graduate nursing degree programs. She also received an undergraduate degree in Health Information Management from Temple University. Since becoming a Nurse Practitioner, Nina has worked in a Minute Clinic and in a Medical Weight Loss practice. 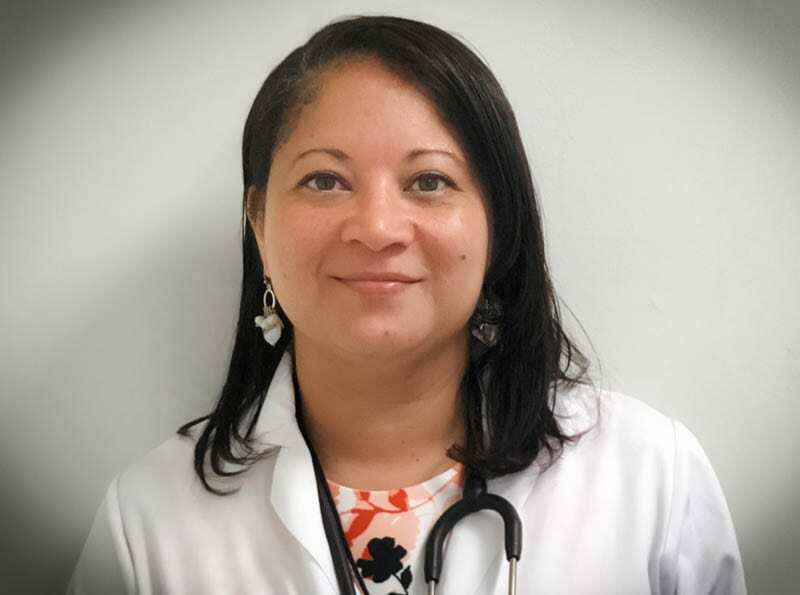 Her main focus is Primary Care for all ages and on becoming an expert in Medication Assisted Treatment (MAT). Nina is also certified as a Medical Examiner for the Federal Motor Carrier Safety Administration. Nina was born and raised in the North Philadelphia area, but currently resides in the Norristown area with her four children. Nina enjoys spending time with her family.